Farm fresh eggs, especially Front 9 Farm fresh eggs, are a much better option than store bought eggs. Although they are a better option it can be incredibly frustrating to hard boil them, as some of you may know. The method that we have found works the best is outlined in this blog. 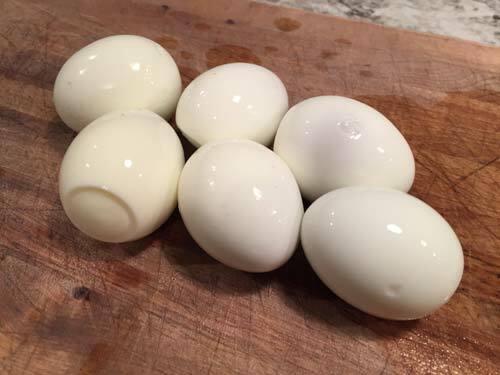 If you follow these steps you should have no problem peeling the eggs once they are boiled. 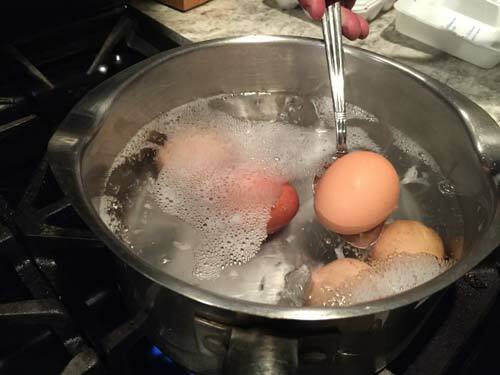 Start enough water boiling to cover all of the eggs you are trying to hard boil. 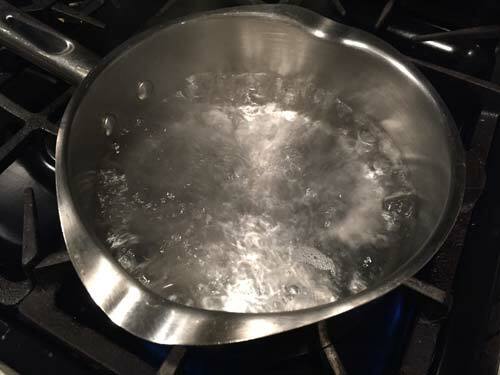 Once the water is boiling use a spoon to place the eggs into the boiling water. If you drop them in the boiling water they may crack. 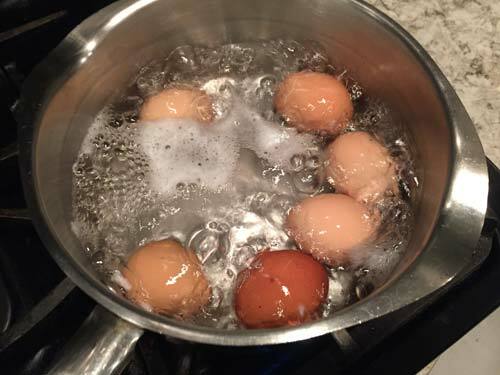 Let the eggs boil for 15 minutes. 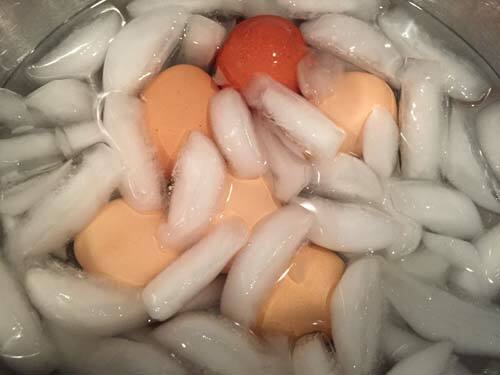 Place the eggs directly into an ice bath. 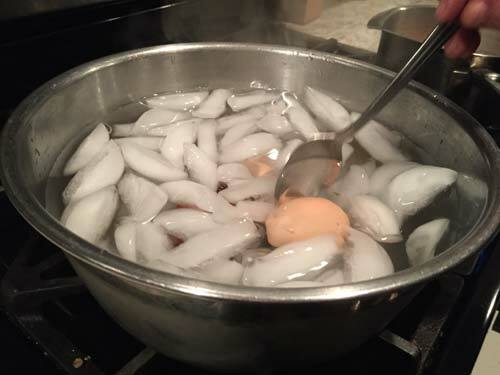 Keep the eggs in the ice bath until they are cool enough to handle (about 10 minutes). Peel the eggs and enjoy!